What do you say? Has 60 every looked this good (Besides Tina Turner — must be something about the name!)? female Benjamin Button, and to that all I can say is: Werk Mama Tina! of the pair, who we now know is a real couple, at the Gabrielle’s Angel Foundation’s Angel Ball, but at the time I said to hell with her new boo, can we talk about how amazing this woman looks? I’m talking hair laid, body tight, and her face naturally on point. 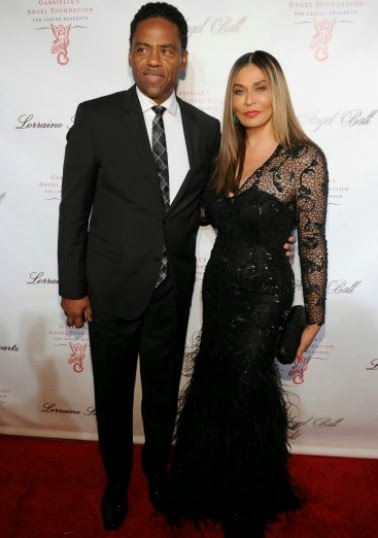 Consequently I deduced three things that day: The Beyincés are working with a crazy set of genes — let’s be real, even if she has had work done, most people’s plastic surgery doesn’t turn out this natural; Richard Lawson is no fool; Matthew Knowles, however, is.